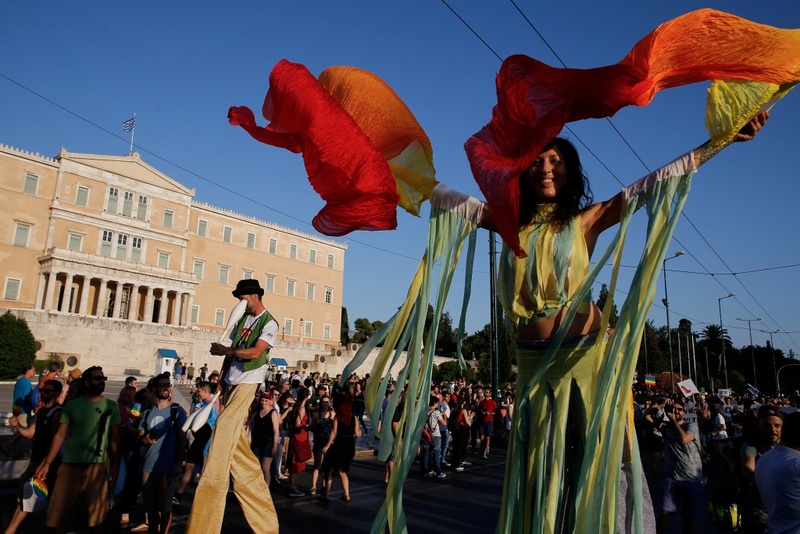 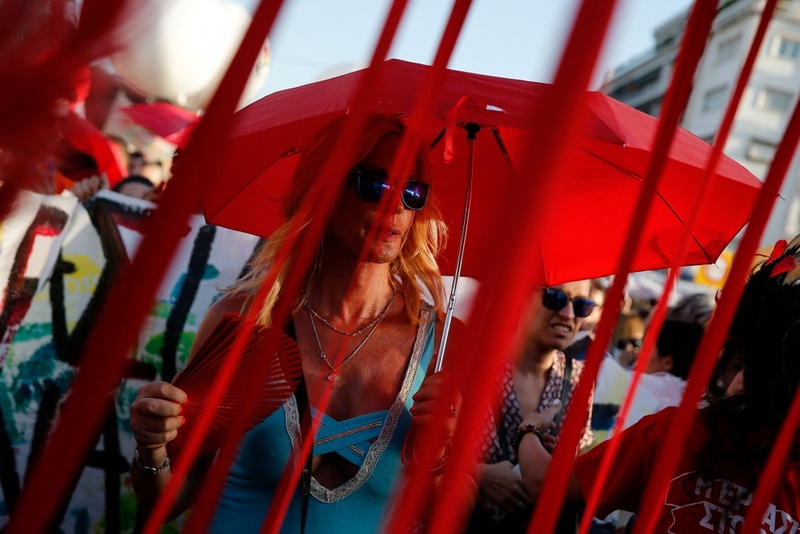 More than 10,000 people assembled in Athens’s Syntagma Square, normally a regular venue of rage for protesters over financial reforms for the indebted country. 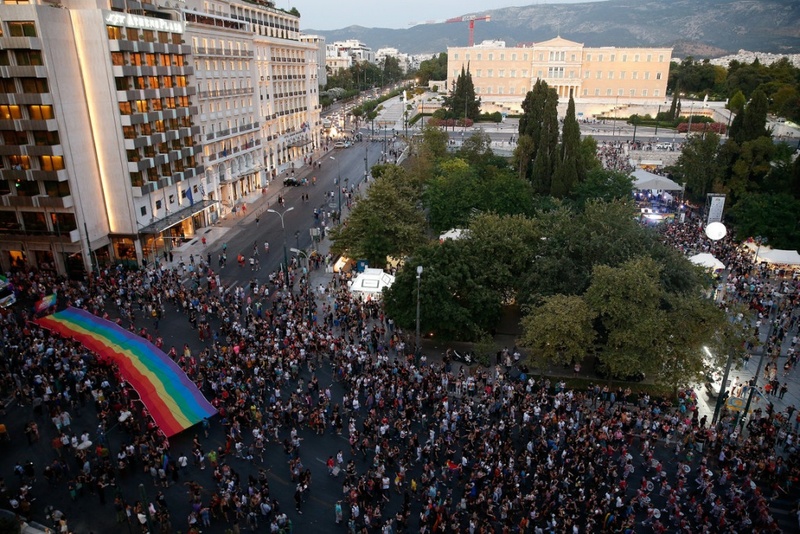 But on Saturday it was a vista of rainbow flags, dancing and loud pumping music. 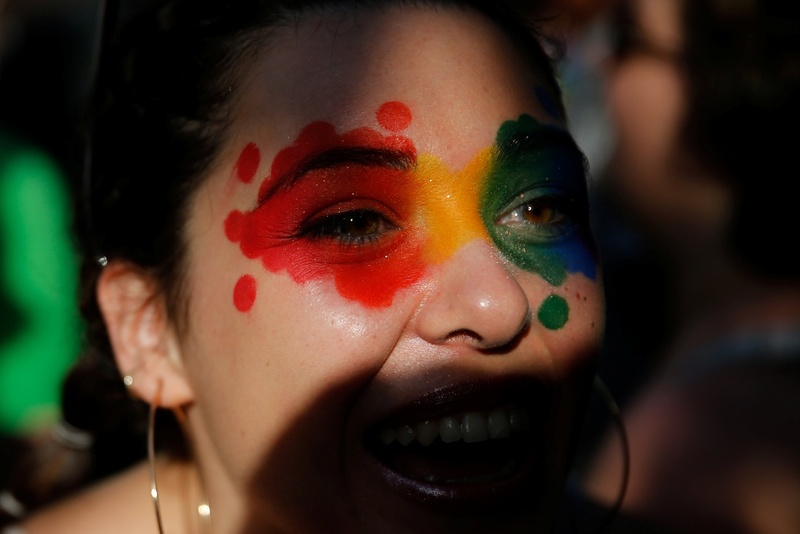 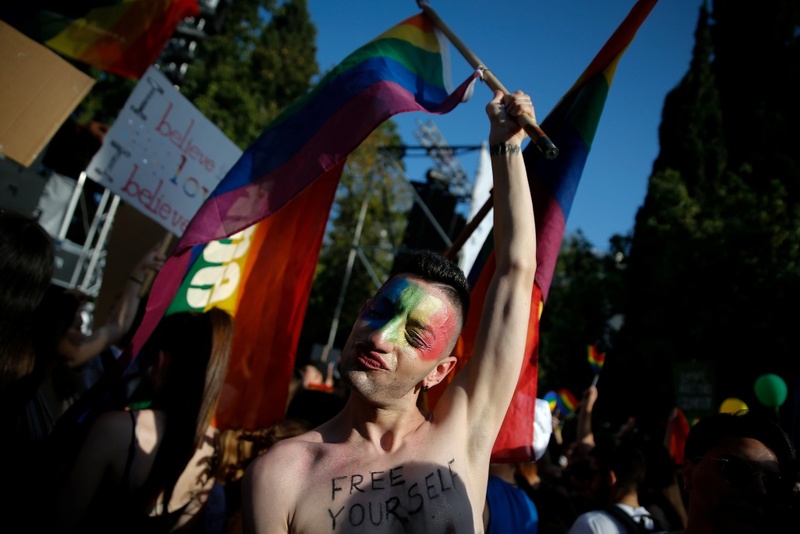 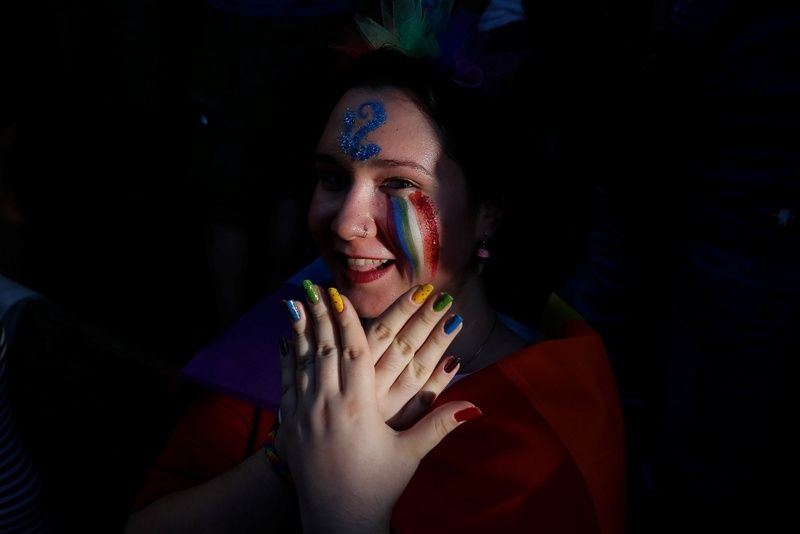 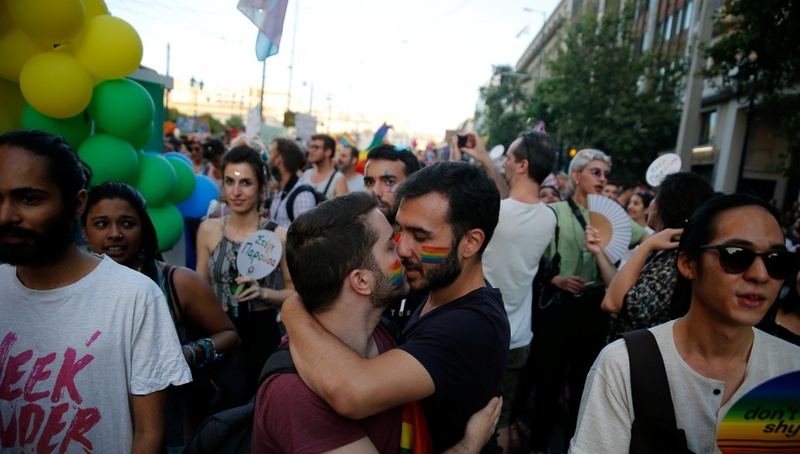 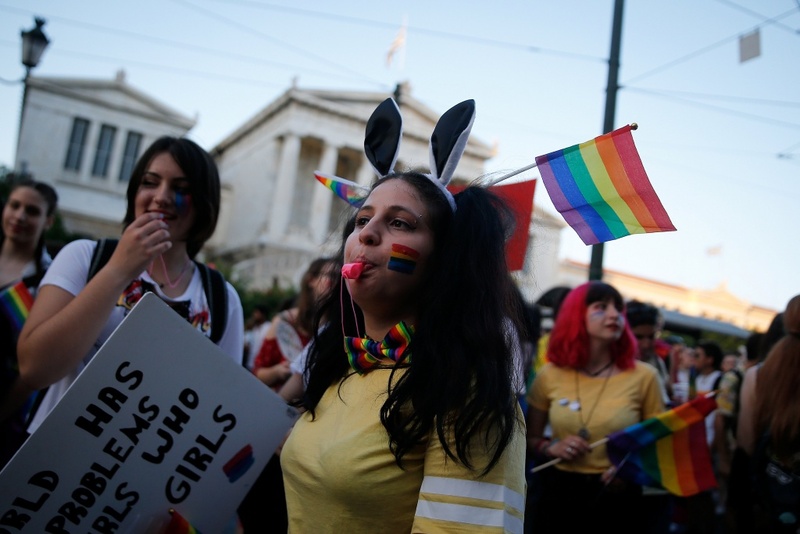 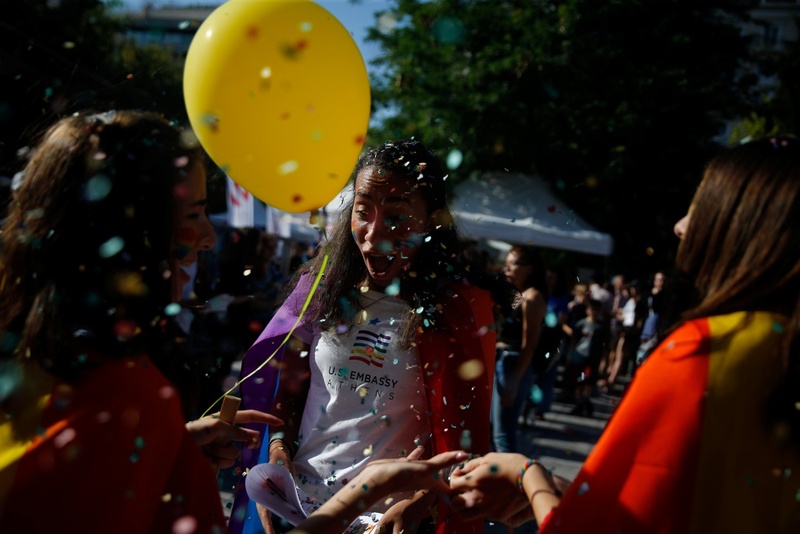 “For us, Pride is a source of celebration but simultaneously protest,” said participant Yiorgos Kounanis, a political scientist. 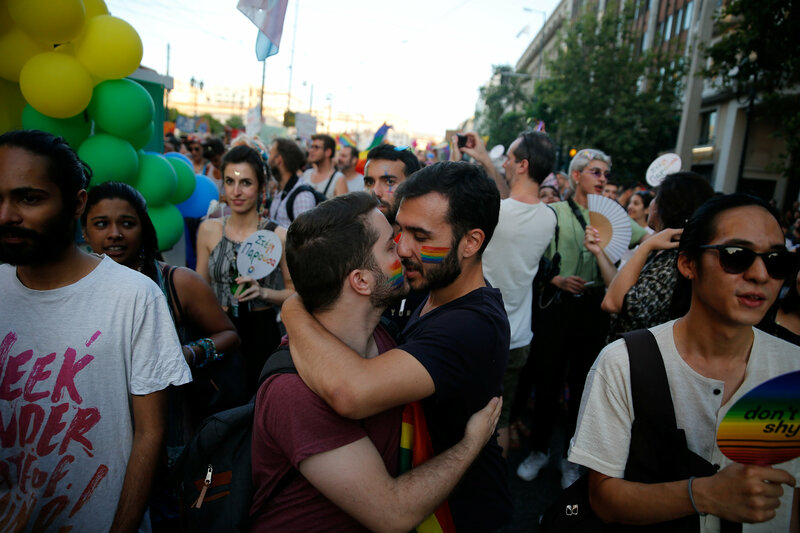 “We seek the same rights as heterosexuals, we pay the same taxes, have the same obligations and (therefore) demand equal rights,” he said.